NIBA broking delegates were this week urged to start building community groups of accountants, lawyers and financial planners around them in order to provide complete solutions for their clients. Award-winning Parmia Insurance director Danny Gumm told delegates that the brokerage adopted this method to create the company’s tattoo insurance offerings, and said this method is imperative in the future, particularly when taking on very niche risks. 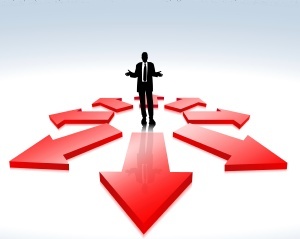 “If you are looking at a risk where it is a little different, don’t just try to take it on yourself. 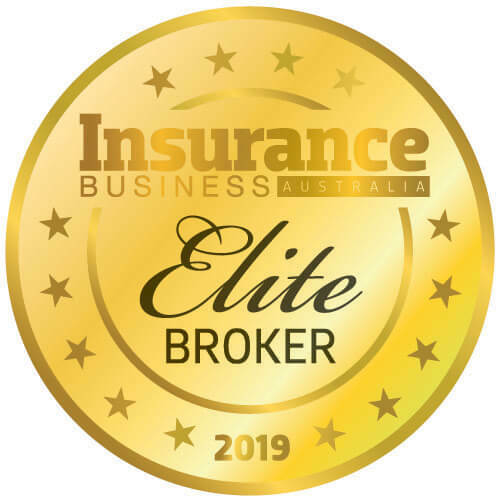 “The one thing [brokers need] to survive moving forward is to not just be an insurance broker but to build a community group around you that involves experts in all different fields such as solicitors, accountants, financial advisers – so that as particular challenges [arise] you don’t have to answer all these questions on your own. Gumm, during a panel session on succeeding in broking in the future, also spoke of his fears that “generic policy wordings are king” and said it “really has the potential to do a lot of damage to the industry”. He said therefore it is vital brokers listen to their clients and tailor solutions to meet their needs to combat this. The panel consisted of Gumm, MGA Insurance Brokers executive chairman John George OAM, Simplex Insurance Solutions director Kay Jackson, Brooklyn Underwriting general manager David Porteous, and Roderick Insurance Brokers general manager Marnie Roderick-Shepherd. 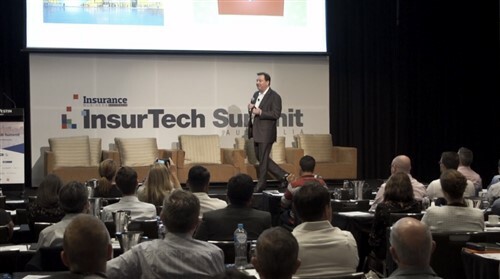 George pointed to the challenges brokers face from technological advancements, warning that as Google has an insurance comparator in the UK, there is a chance the business heavyweight will launch one in Australia. The panellists showed humility when discussingy why their respective businesses had won awards. Roderick-Shepherd and Gumm suggested part of the reason was simply because they put forward submissions for the awards. Gumm encouraged brokers to do the same and use the wins to expand and promote their businesses. Gumm said a lot of it came down to finding a niche and putting the customer first. All were in agreement that their staff were the main reason for their success. The panellists vehemently agreed there would always be a place for the smaller broker. Jackson highlighted brokers’ point of difference being advice, relationships and being by the client’s side “every step of the way” when they make a claim. “If brokers stay true to themselves and work on the advice model, they will be fine,” she said. While Gumm told delegates to “be brave and innovate”, George urged them to listen to the younger generation as they are the “consumers of tomorrow”.